For those of you that might be waiting on the NoDo update for the Samsung Omnia 7 might want to take a look at what has just leaked onto the Internet. 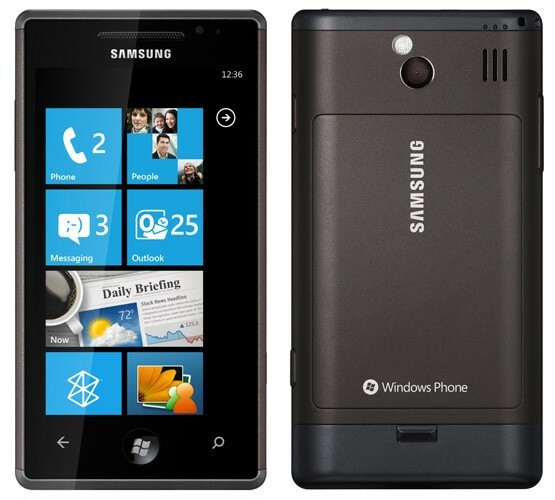 The NoDo update ROM for the Samsung Omnia 7 is now available through Samfrimware.com. They have the so called update available as a .rar file and can be downloaded using this link. Written by: Hyde13 on May 22, 2011.